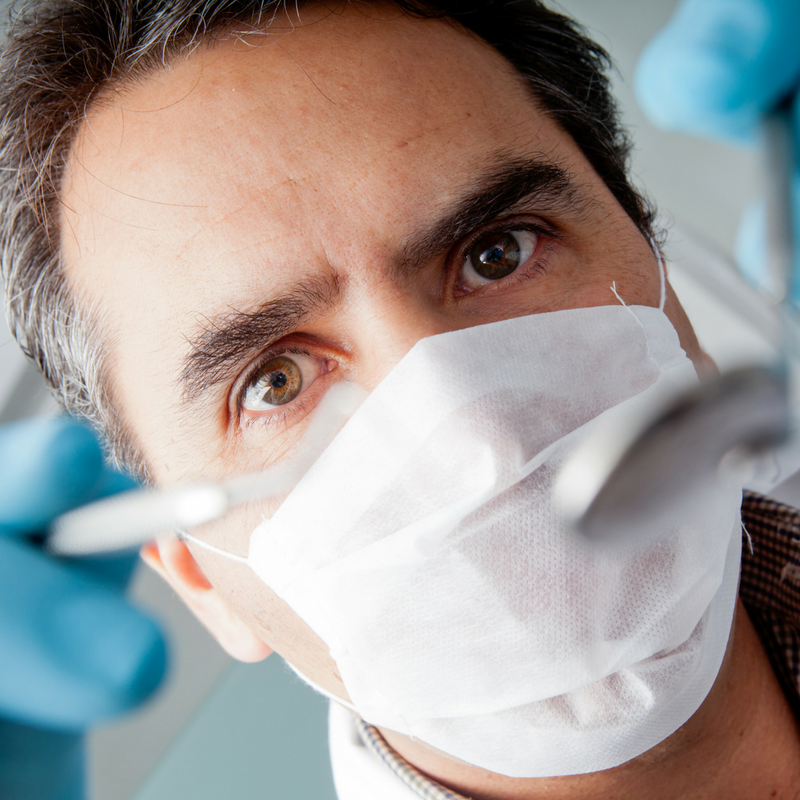 If you need a root canal, you may have been putting it off because you’re afraid of the procedure. Maybe you had a root canal years ago that caused pain that lasted for days, or you may have heard other people describe the procedure as disagreeable. However, technology and dentistry best practices have improved so much that most patients are pleasantly surprised. Learn what’s changed to take the anxiety out of your next dental appointment. Dentists and endodontists have tools that allow them to perform root canals faster, meaning you spend less time in the chair. They use dental operating microscopes to see important details up-close, so they remove what’s necessary and nothing more. Nickel-titanium tools work efficiently to clear away decay and digital radiography produces instantaneous images. If you haven’t had dental work done in a while, you probably remember the intense sting of the numbing injection. The pain started in your mouth and seemed to pierce your sinuses before it finally faded away into numbness. That doesn’t happen anymore. Instead, the dentist will apply a topical numbing agent to your gums, that’s so effective you’ll barely feel the injection. They’ll make sure the area is completely numb before they start your procedure, so the experience is almost completely painless. With better imaging and accurate tools, your dentist can remove every bit of infected tooth pulp and decay without damaging healthy tissue. The inside of your tooth will be cleaned, then you’ll receive a sealant to guard against infection. Because what was causing decay has been removed, the root canal relieves pain rather than causing it. Most patients can chew normally as soon as they feel like eating. Your gums may stay numb for a few hours. Most endodontists recommend over-the-counter pain medications for any pain felt once anesthesia wears off. Patients report pain doesn’t last more than a day or two. Putting off a root canal is never a good idea. If left untreated, the infection from your decaying tooth can spread into your jaw and gums, creating a painful abscess. Root canals save teeth, but a delay can cause you to lose it. Schedule your root canal with highly skilled staff who provide the most innovative care when you contact P. Bruce Easter today.